Winemakers are the new rock stars. And these talented women are helping to lead the charge in a profession that still has a female participation rate under 10%. 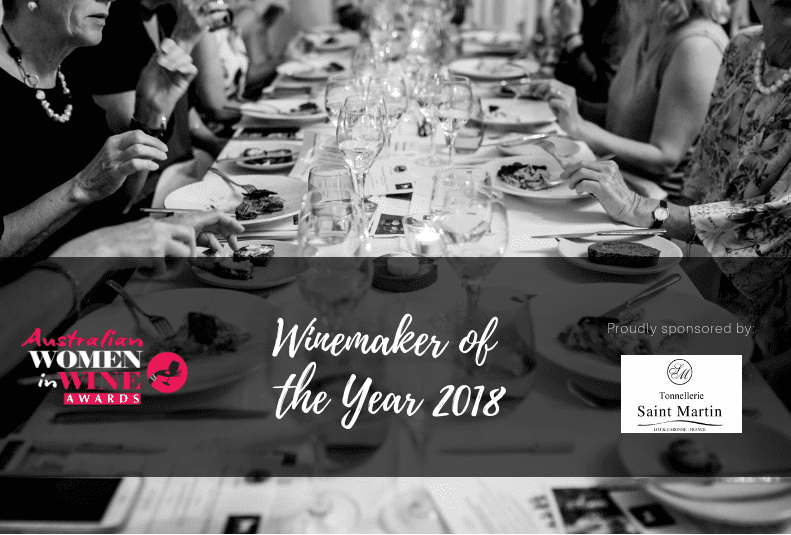 The Winemaker of the Year Award recognises an outstanding winemaker who is a leader in the profession, with a particular focus on the previous calendar year’s achievements. 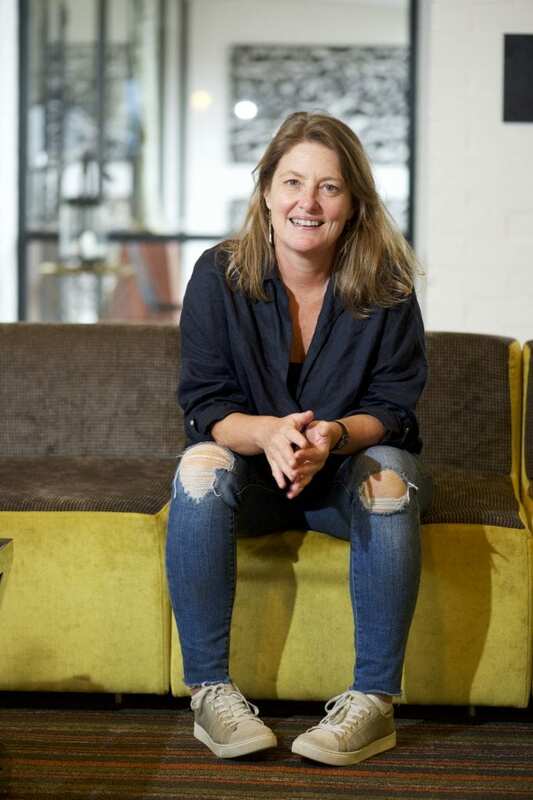 Kate Goodman is well-known in Victoria as a winemaker based in the Yarra Valley with her own eponymous wine label. She sits on the committee of the Yarra Valley Wine Growers’ Association and is a founding member of the Yarra Valley Wine Women. What is less known is that since January 2016 Kate has been working with Penley Estate in Coonawarra with the brief to make its wines more relevant and contemporary. Her first act was to listen to the vineyard and what she did next was very much outside the box at least as far as traditional Coonawarra wine styles were concerned. She made an early release, delicious, bright, crunchy Cabernet Franc with zero oak influence and just masses of drinkability. It hit the spot with consumers and writers and its Aussie success has now opened up export markets for the wine. Gill is a wine marketer and educator by training who has been making wine for seven vintages. 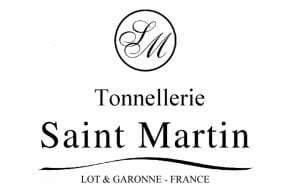 She produces the kind of wines she likes to drink – village wines she calls them – and her style sits well and truly in the “minimal intervention” and “alternative grape varieties” camp. 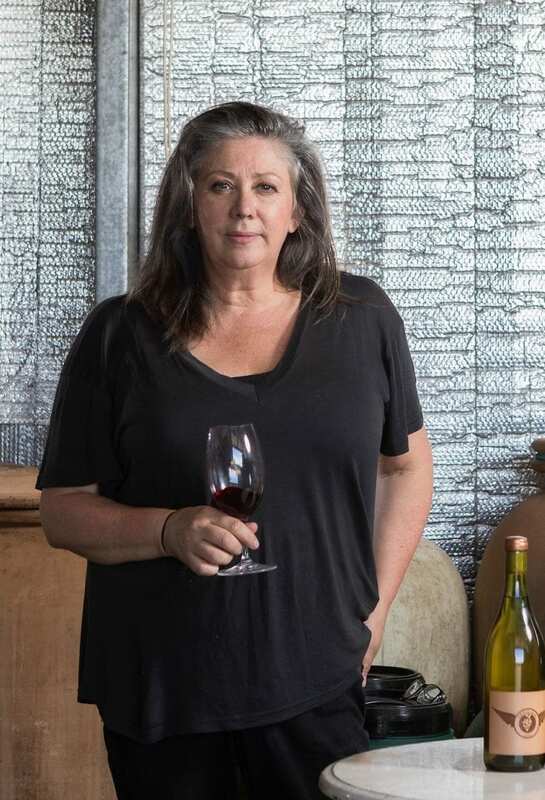 She started her wine label, Fall From Grace, at the age of 50 as a sea change after a career at Qantas in which she developed the much-lauded “Sommelier in the Sky” program. She is currently involved in building a new professional wine school for TAFE South Australia, and studying for her Vinitaly academy expert qualification. Oates Ends was launched in September, 2016, and followed Cath’s 15-year career in winemaking on the international stage and more recently at Plantagenet Wines. Wilagri is her family’s vineyard in the Margaret River region planted by her brother in 1999. She designed and built her winery in time for the 2018 vintage and has made a point of mentoring both young women and men in the local industry. 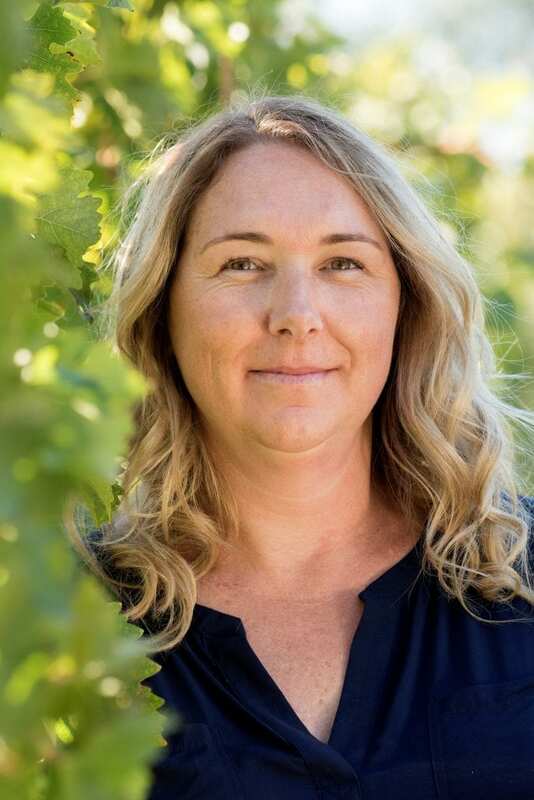 Becoming involved in the Margaret River Wine Association has, she says, helped her connect to her region and wine industry. She took on the president’s role in time for Margaret River’s 50th Anniversary this year. From 2012-2017, Emma was the Viticultural Winemaker for Treasury Wine Estates, the link between viticulture and winemaking. In her role she co-ordinated a project aimed at increasing the quality of vineyards, including a number of vineyard trials. With an annual budget between $2-2.5 million, it delivered significant quality in high-end fruit, and influenced the establishment of new vineyards using superior rootstocks and heritage clones. 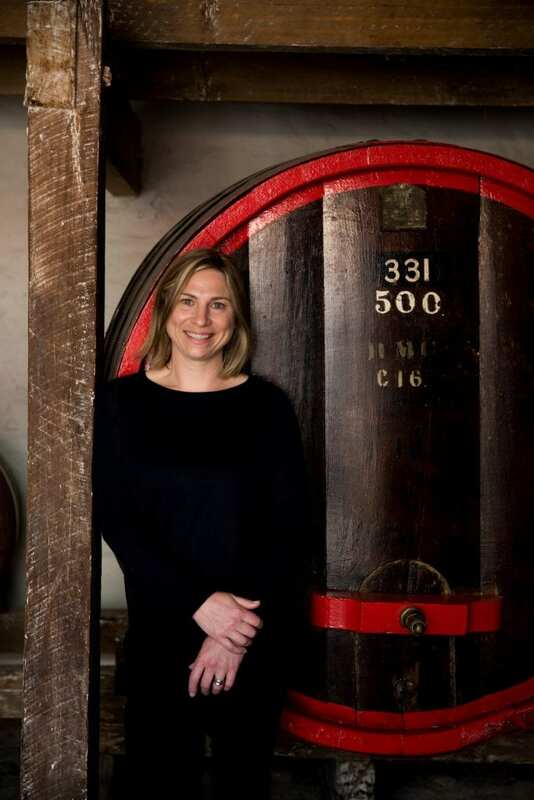 In vintage 2017 she joined the Penfolds winemaking team, and in July 2017 was promoted to Penfolds Senior Winemaker.